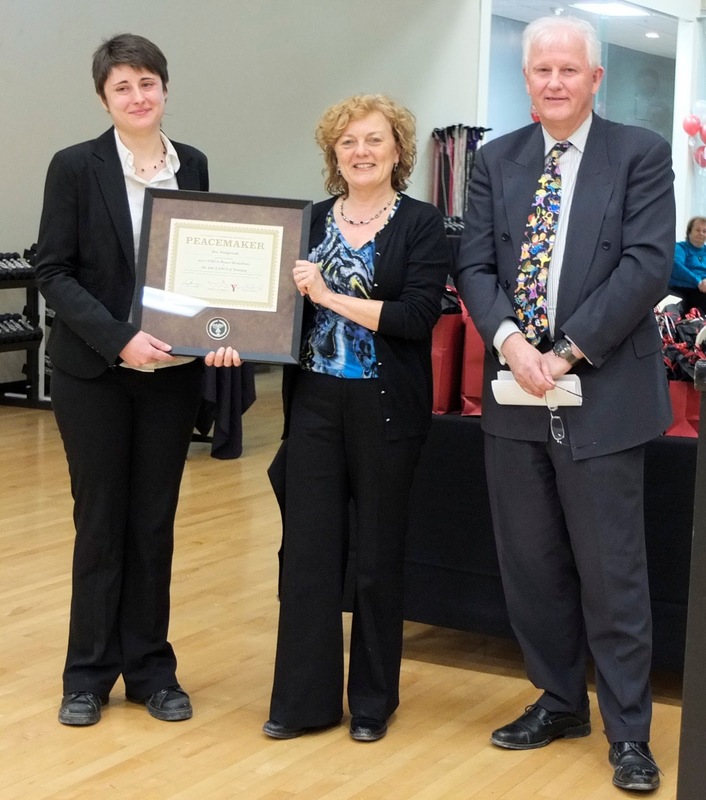 On January 30, 2012 at the YMCA-YWCA of Winnipeg's Annual General Meeting, Bre Woligroski was presented the Peace Medal. An advocate and activist for human rights and social justice, Bre Woligroski has changed lives. She was selected as this year’s Peace Medal recipient for her many acts focusing “on long term, sustainable impact on individuals and communities.” Click here to learn more about Bre! and Dal McCloy, Chair of the YMCA-YWCA of Winnipeg's Board of Directors. The International Working Group was given the opportunity to have a presentation available before the AGM in order to inform the many staff, volunteers and community members about the work that we do. Click here to view our Prezi! Update from Uruguay - We're at camp!